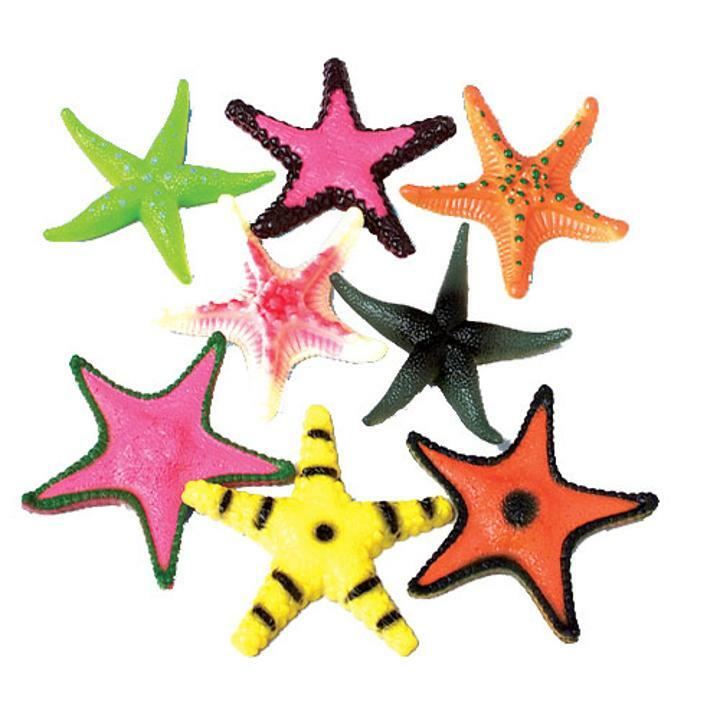 Cheap Starfish - 12 Ct.
Decorate your luau or beach party with these brightly colored starfish. This toy animal figure will make any themed party come alive. Animal figures are fun for any goody bag or as prizes for a school or church carnival. L: 7.95 in. W: 2.0 in. H: 9.05 in.